Tottenham Hotspur gave fans the perfect Christmas present on Boxing Day as Wednesday saw us take our goal tally to eleven in only two matches as we hammered Bournemouth. 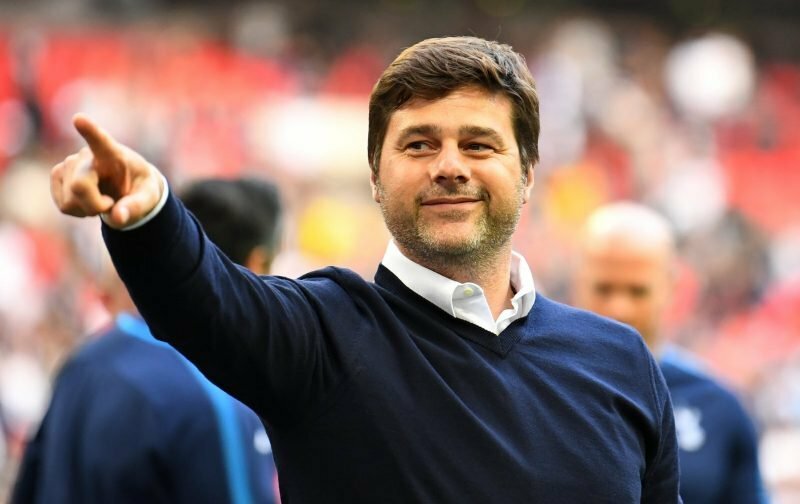 Fresh from a 6-2 victory over Everton ahead of Christmas, manager Mauricio Pochettino’s boys technically went one better and scored five, but kept the clean sheet as well in the game yesterday. Christian Eriksen, a Son Heung-Min brace, Lucas Moura and Harry Kane got on the scoresheet to gift us another three points in a very comfortable game and with Pep Guardiola’s Manchester City side falling to defeat in their match, we seized second spot in the table and now sit only six points behind leaders Liverpool. 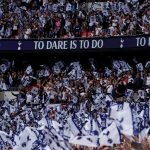 There’s every reason for optimism ahead of the second half of the campaign and Spurs continue to quietly go about their business – digging out results and just doing enough in games, but we clearly haven’t lost the ability to blow teams away and that’s not a bad thing to still have in our locker. People will keep writing us off, let’s just see what May brings and enjoy it regardless.